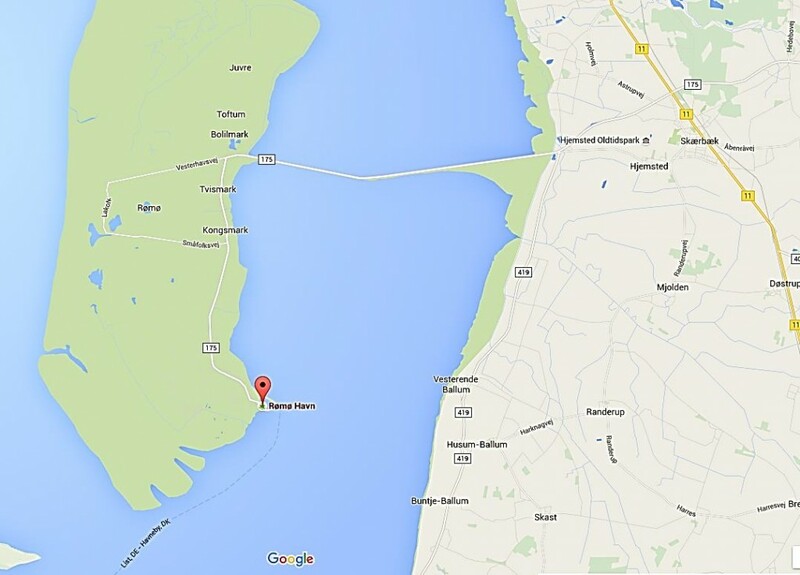 It is quick and easy to get to the Port of Romo from the mainland via the dam. 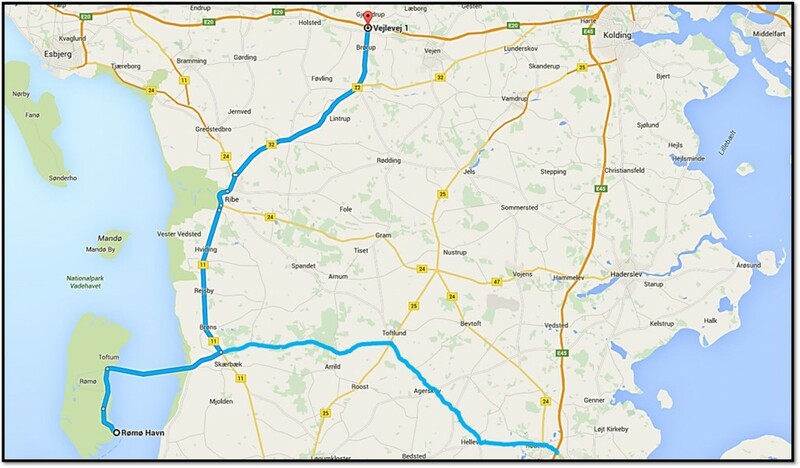 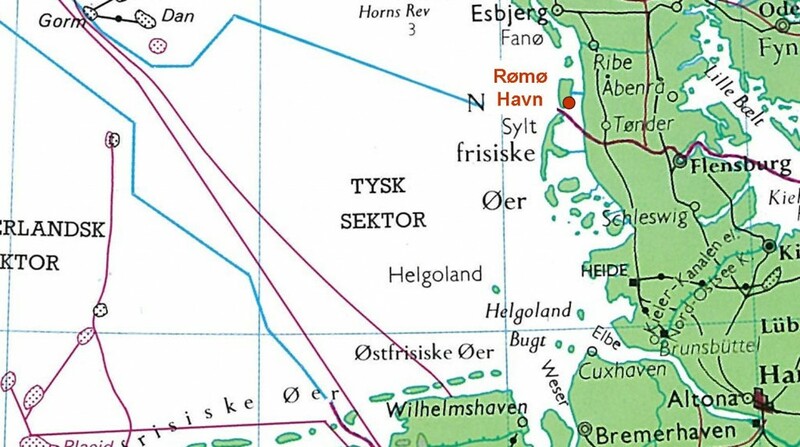 It takes one hour to drive from the Port of Romo to the Southern Jutland motorway. 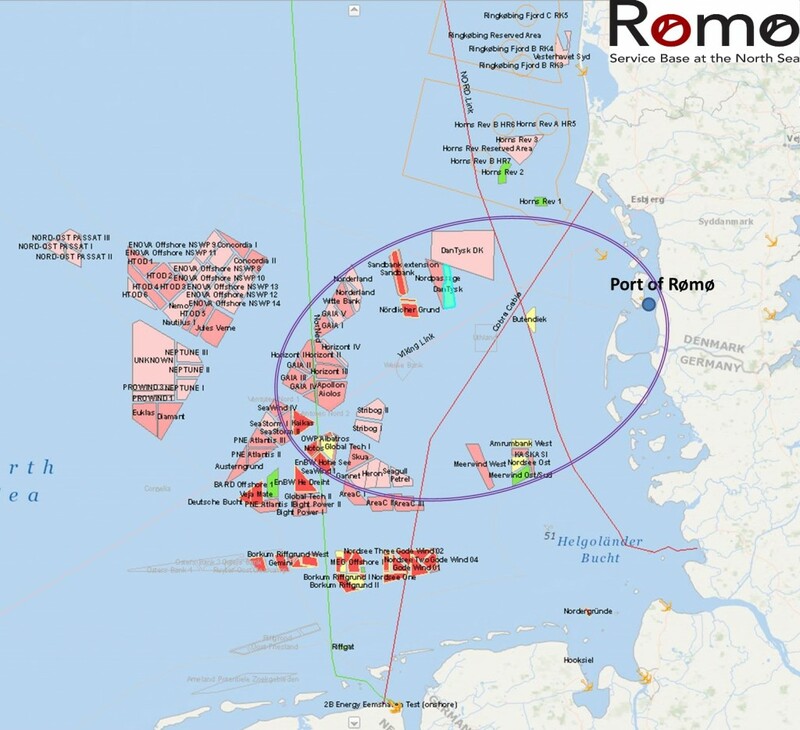 The Port of Romo is perfectly located in relation to the German wind farms.